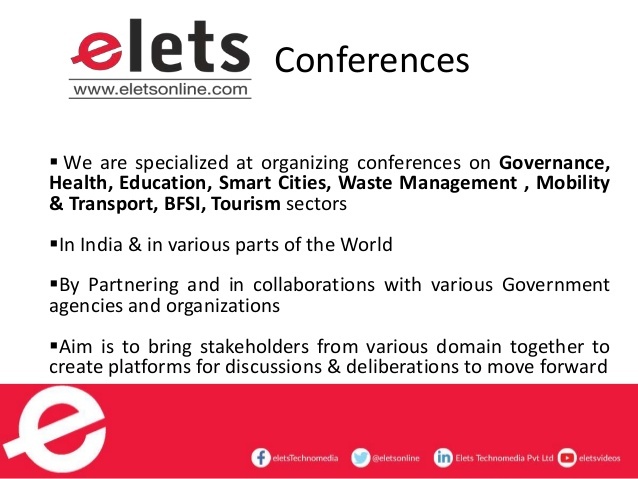 Elets Technomedia, the premier technology and media research organisation of Asia and the Middle East, has spread its wings in India and across the world over the years Since 2003 it’s been championing the cause of the governments, building knowledge-sharing platforms and highlighting importance of ICT for governance, health, education, urban development, and banking and finance sectors through conferences, publications, and knowledge portals. 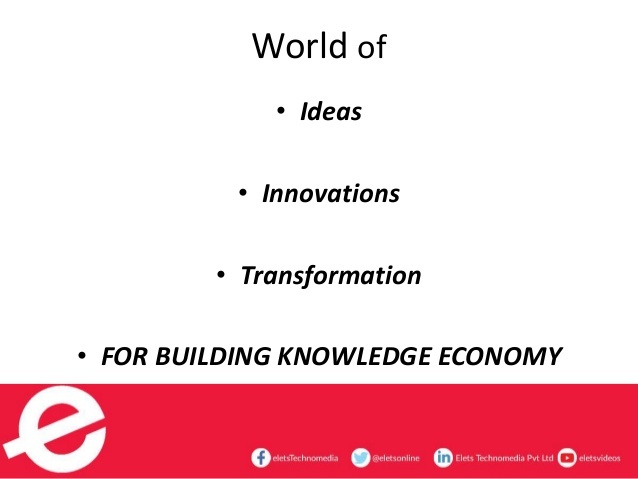 Be its eGov, Digital Learning, eHealth or The Banking & Finance Post publications, they have highlighted ICT’s role to build a Knowledge Society. 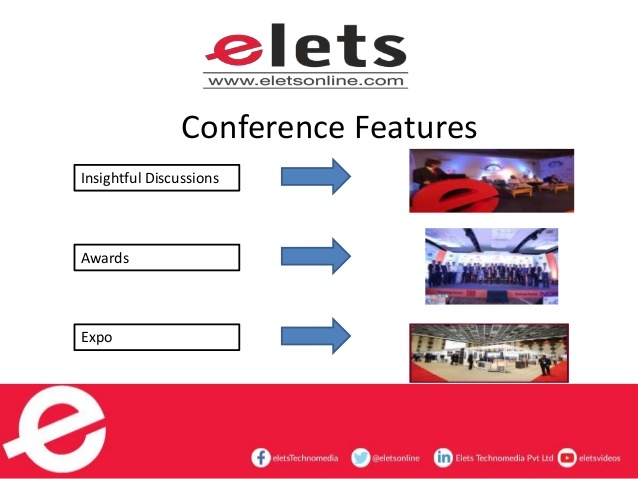 Elets’ global conferences have invariably created knowledge sharing platforms of top-notch thinkers, and industry leaders linked to various arenas. 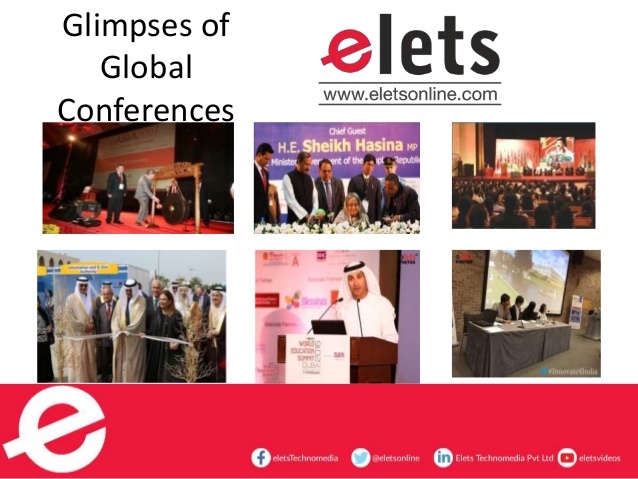 Be it eASIA, Malaysia, in 2006 or eASIA, Sri Lanka, 2009, eASIA, Bangaldesh, in 2011 or Global Innovation Conference, UK, 2016 or World Education Summits in India and Dubai were just a few of them. 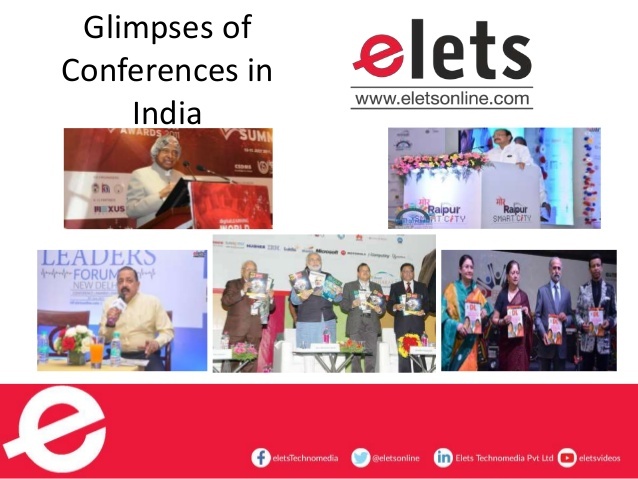 In India, Elets’ conferences have fascinated various policymakers, experts, thought leaders and industry Leaders from IT and eGovernance, Health, Education, Urban Development, and the BFSI sectors. 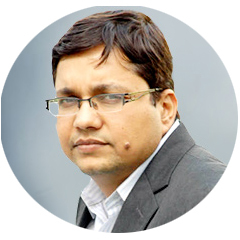 To create top quality platforms to bridge the yawning gaps in delivery of engaging content to policymakers, experts, thought leaders and industry leaders anywhere in the world utilising our deep insights and research-oriented outlook in making use of ICT for improving human life. 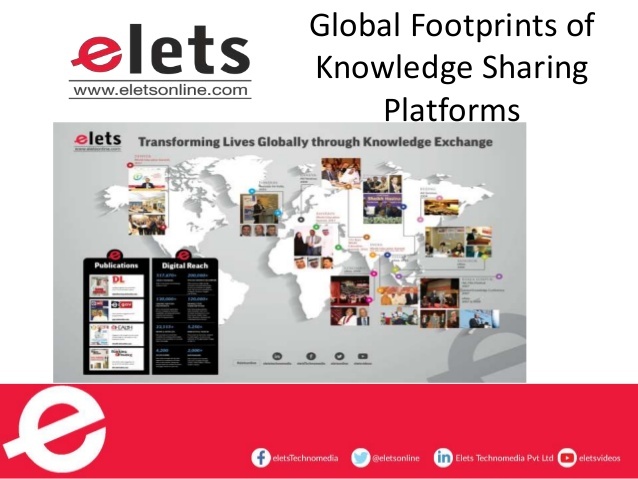 We envision a global future where knowledge sharing articulates with the technology for achieving common good. 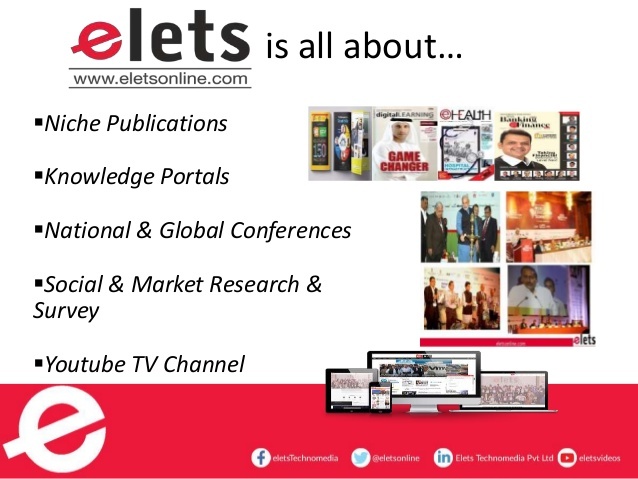 As a leading media organisation, we see ourselves as working in collaboration to facilitate conception of great ideas and ensuring that innovations enjoy the optimum reach via our multiple touch points. 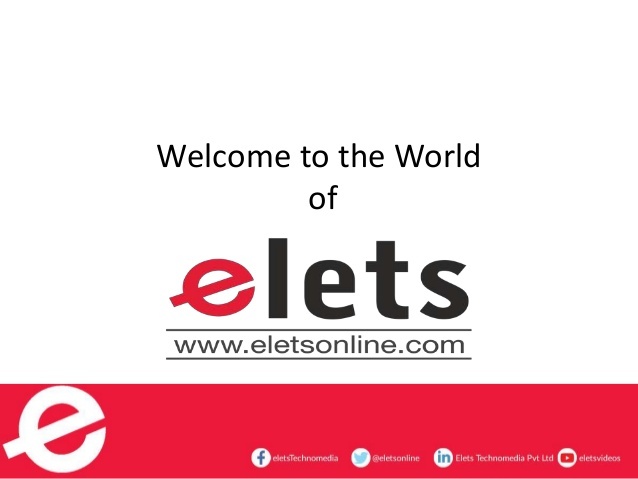 Elets Technomedia, the premier technology and media research organisation of Asia and the Middle East, has spread its wings in India and across the world over the years Since 2003.